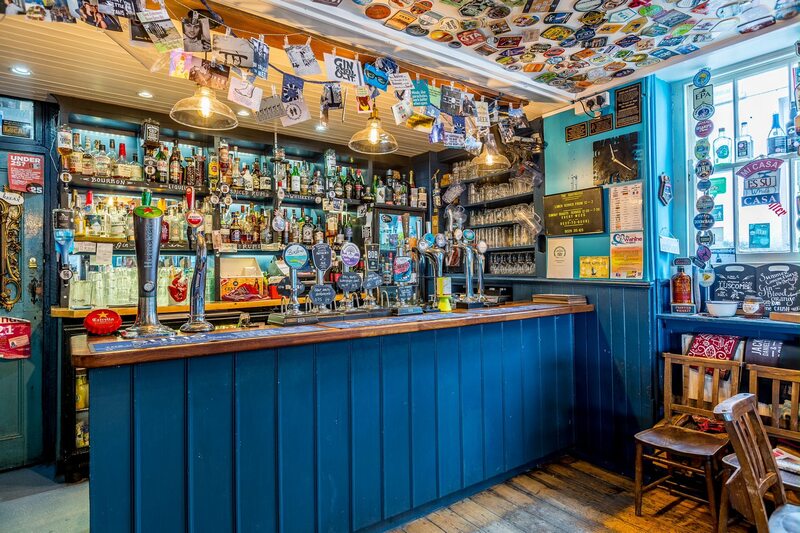 A licensed pub for over 300 years, The Boathouse is one of Falmouth’s favourite pubs and one of only a handful of independent, free houses remaining in the town. 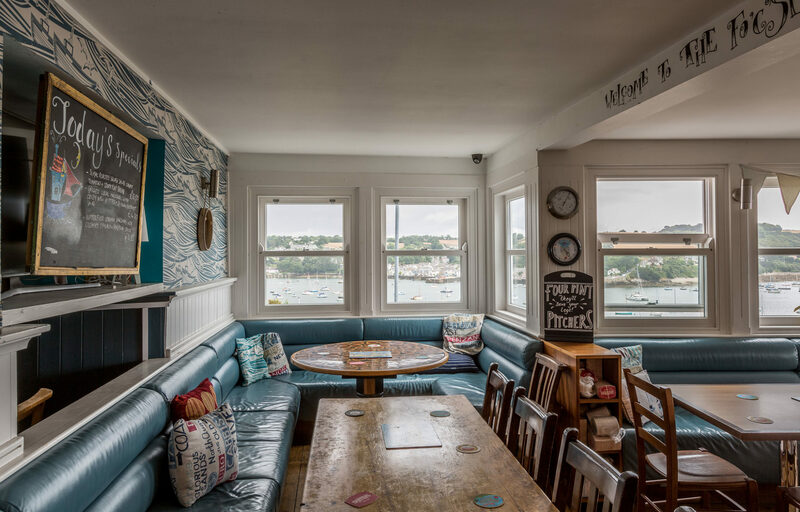 With stunning views over Falmouth Harbour, the Penryn River and Flushing, and out to the Carrick Roads, the pub specialises in expertly made, locally sourced and seasonal food, accompanied by hand-chosen speciality ales and wines. 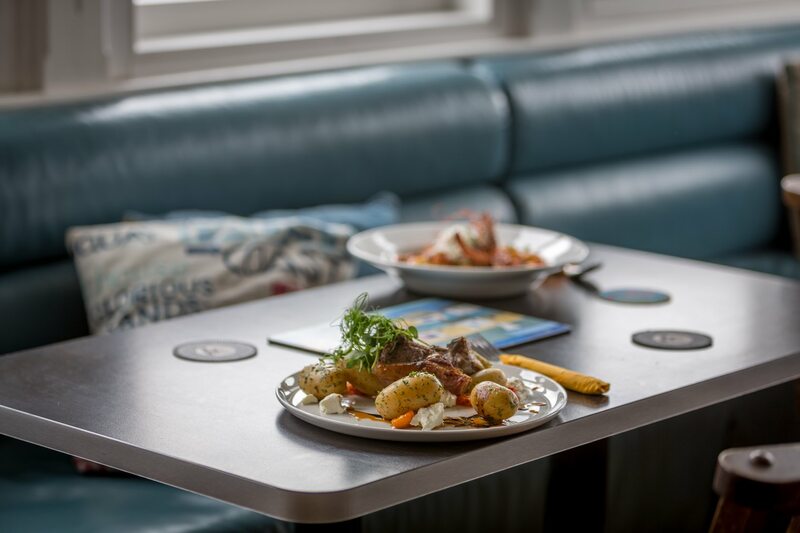 Landlord Nick Goodall and his very experienced team will be delighted to welcome you; whether for a light lunch, a decadent dinner or one of the very famous Boathouse Sunday Roasts. We are also dog friendly so your furry friend can join us too!  Please click the links above for more details, including our opening hours, the rules of the boat and sample menus. At The Boathouse we are very proud of our high standards of service, food, ale and of how glorious our slightly wonky, very old and characterful our pub is. 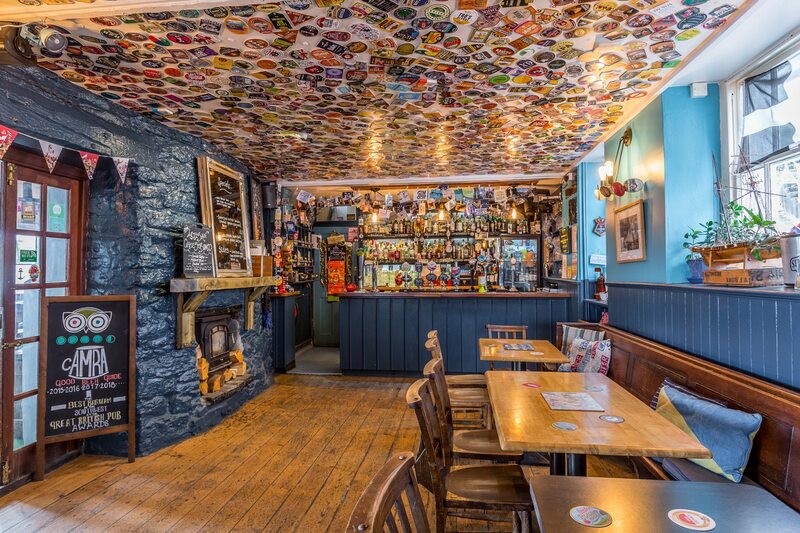 We’ve been in the CAMRA Good Beer Guide for 5 years in a row; being one of only a handful of Falmouth pubs and one of around 60 pubs across Cornwall to feature. We have been thrilled to win many awards over the years from various sources and we continue to strive for this excellence on a day to day basis. Please see the links below for details of this year’s awards. Fantastic place. Great food and lovely staff. Our chefs work extremely hard to bring you the most delicious, fresh and exciting food in town. Please see below for our sample menus, demonstrating our love of seasonal, local food, cooked with Boathouse love and care. Yorkshire puds and proper homemade gravy. NB: These are sample menus; the content and prices are subject to change based on the season, availability of ingredients and Chef’s creative flair! If you see something you specifically want on the menu here, please feel free to contact the pub to check whether it’s on the menu on the day you’re dining with us, to avoid any disappointment. We will do our very best to cater for special dietary requirements and intolerances , however in order to help us to do this, please advise us at the time of booking so that our kitchen can make arrangements as necessary. 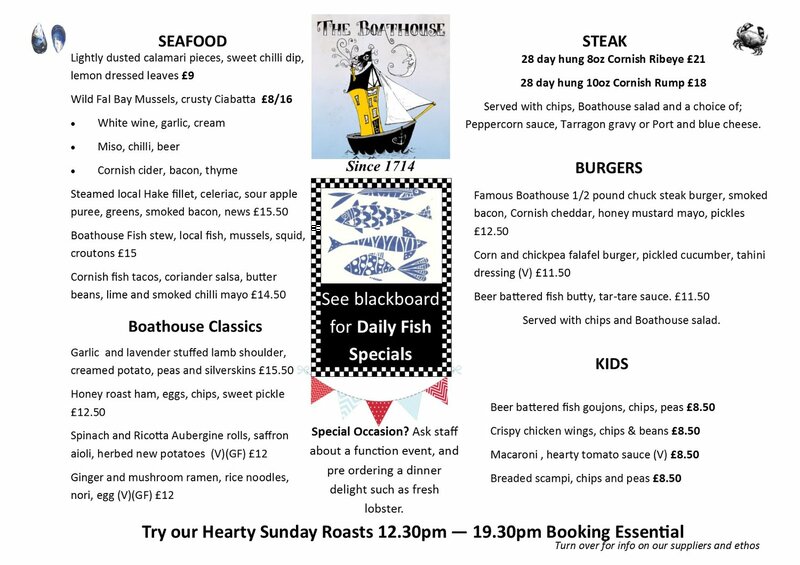 The Boathouse is situated at the top of the Old High Street in Falmouth, Cornwall. From The Moor/Prince of Wales Pier, walk up the Old High Street, under the clock-tower archway and bear left up the hill, you can’t miss us! If you’re driving, our postcode is TR11 2AG. There is ample free on-street parking around the pub (right outside the pub is free after 6pm and free all day on Sunday), but please check signs for restrictions as parking wardens do appear from time to time. The nearest long-stay public car park is Quarry Hill, which is a leisurely 5 minute stroll away. We respectfully ask that you do not park directly opposite the junction outside the pub as this can cause problems for people turning the corner. 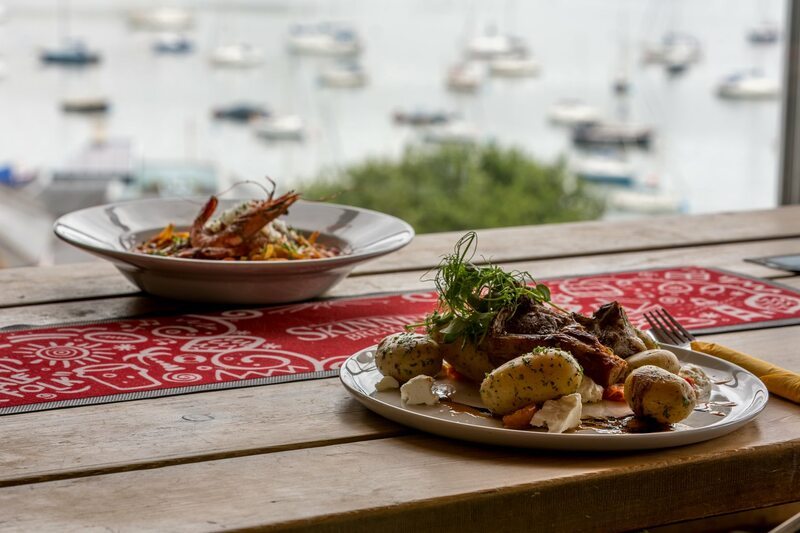 We are extremely proud to work with local fishermen, butchers, grocers and breweries who provide us with the very best seafood, meat, fruit & vegetables, wines and beers in the South West. Seasonality, sustainability and locality are very important to the team at The Boathouse; we try our hardest to ensure that we are able to produce high quality and delicious food while keeping our environmental impact as low as possible. 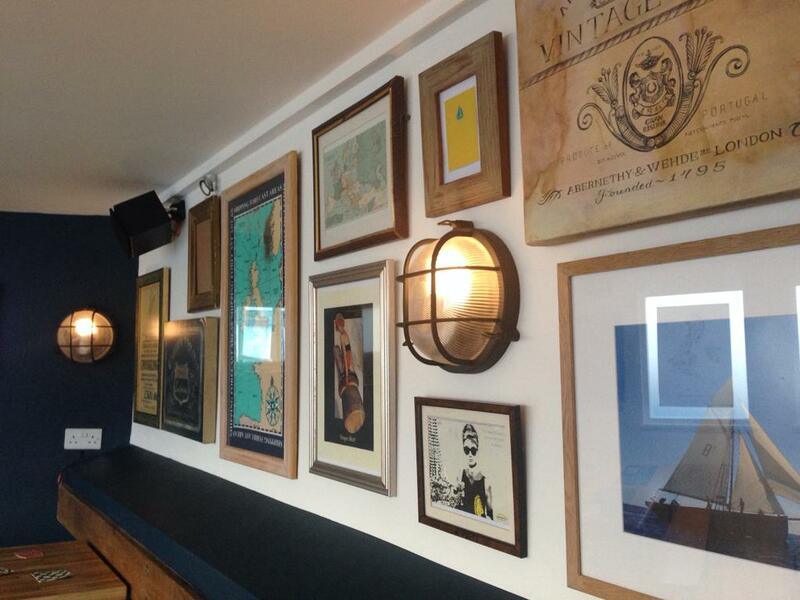 We stock a selection of over 30 gins, 20 rums and have a selection of locally brewed ales on tap. 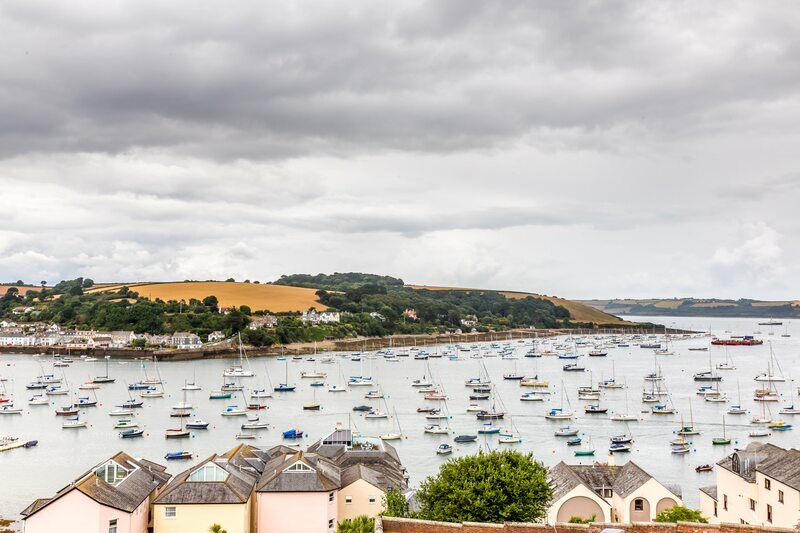 Cornwall is a treasure trove for lovers of food and drink, why would we need to look anywhere else?! We have the venue, you hold the event! 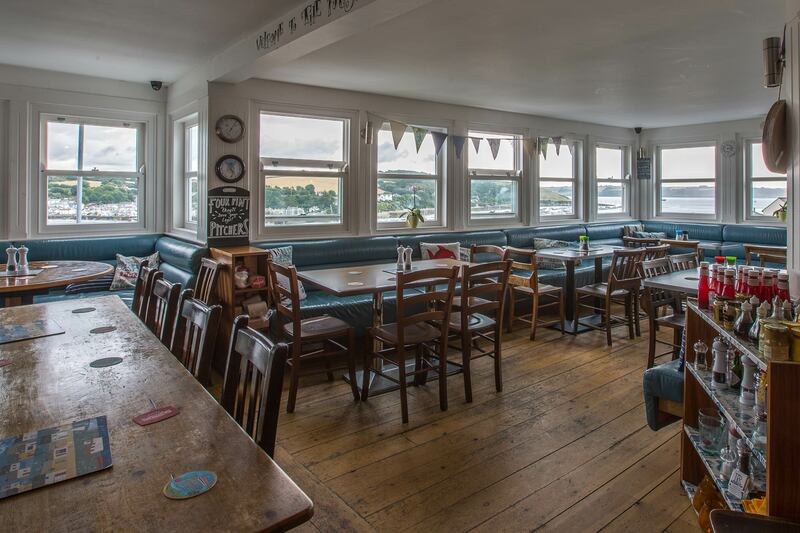 If you would like to discuss holding an event at The Boathouse, please don’t hesitate to get in touch with us. We will be very happy to speak to you about your requirements and design a bespoke menu depending on the style of event you would like to hold. 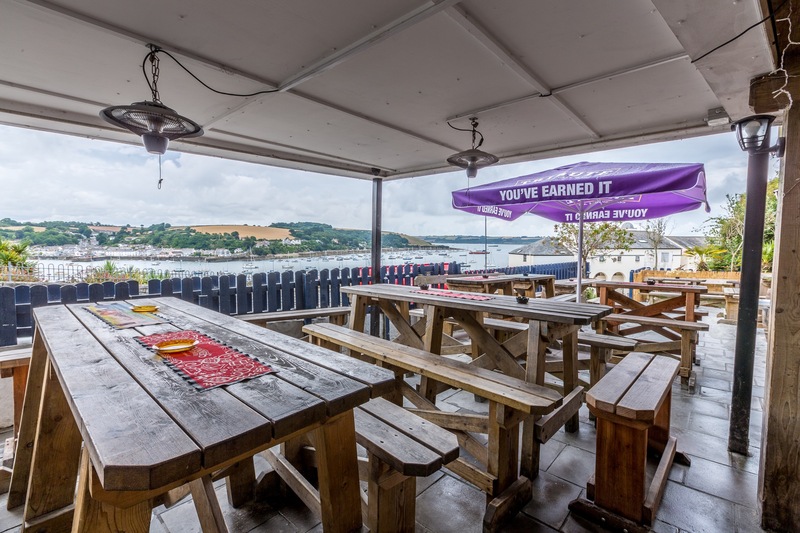 Our events calendar last year included weddings, birthdays, wakes, christenings, engagements and office parties – we can cater for your every need and offer a private room with unrivalled views over the Fal, Carrick Roads and Roseland Peninsula. If you would be interested in becoming part of the Boathouse team please pop into the pub with an up to date CV to have a chat. We will usually be most likely to be hiring in April before the busy summer madness begins! Also feel free to contact us here if you have any questions. 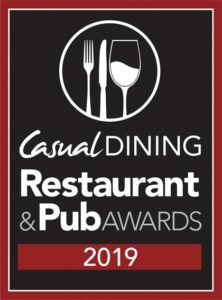 The Boathouse Falmouth is pleased to announce we have won the following award.